We offer solutions to secure, manage and charge iPads and many other tablets. For the first time, there is a universal USB charging device that adjusts each USB port to the optimal charging profile for each device as it is plugged into the hub. This version also acts as a USB hub for file transfer and syncing content. It will charge iPads, iPods, iPhones, mobile phones, Kindles, Nooks and other eReaders, tablets and virtually any device that charges with USB. And, for syncing, USB devices that can be managed through a USB connection can be addressed file and device management capabilities. For hospitals using iPads for medical and patient engagement applications, we offer several solutions. 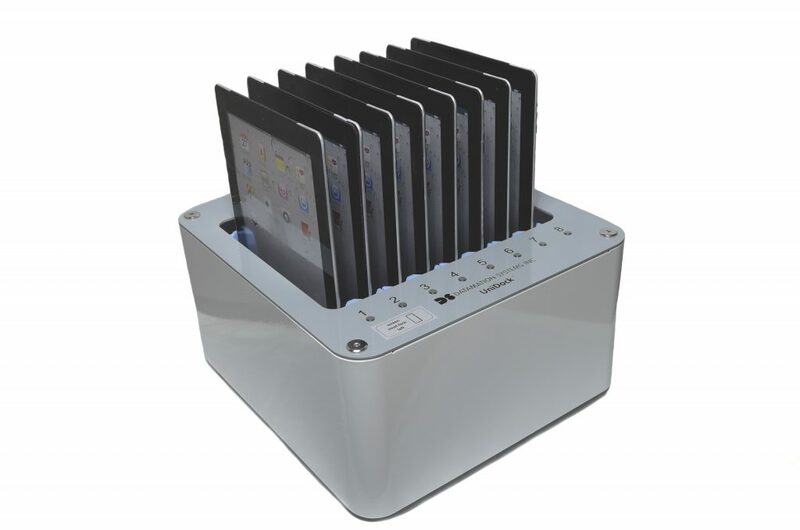 Our UniDock for iPads accommodates 8 iPads and offers all the same features as our other UniDock Smart Hubs. 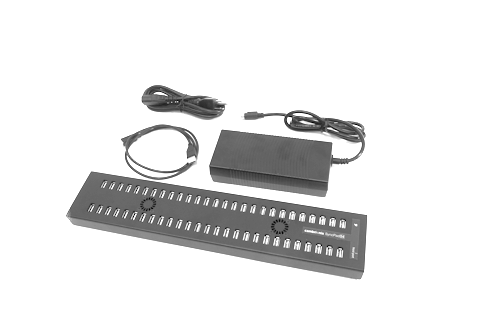 Our Mobile Device Manager with LED status indicators can be used to charge and sync 16 iPads™. Choosing the right carts can save you space, money and even improve instruction and classroom management. Datamation Systems created the very first carts for the original iPad™ — the NETVAULT-IP series — and now offers solutions that include sync-charge and charge-only security carts in a variety of sizes, including the innovative and compact Gather’Round™ series. These are compatible with all generations of iPads. When the next generation of iPad is released, your cart can continue to accommodate them. 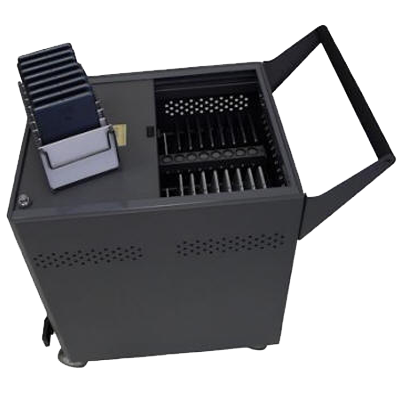 Datamation’s carts won’t become obsolete, even if the cases and accessories you use change. Cabinets and Safes for iPads, iPad minis and many other tablets. We offer configurations in sizes to accommodate 8-20 iPads and with professional hubs to sync and charge or just charge devices. 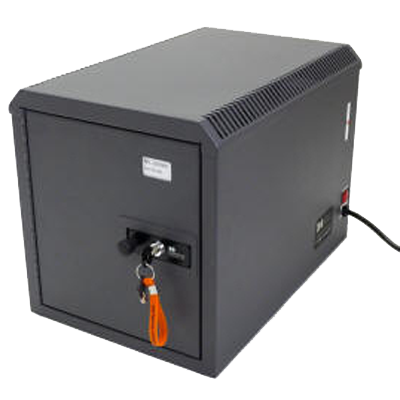 The Netsafe-IPC was the first table-top cabinet to protect and recharge up to 20 iPads (16 in most standard cases), storing a MacBook or notebook as well. The Netsafe-IPCS added advanced syncing to iTunes or Apple Configurator as well. 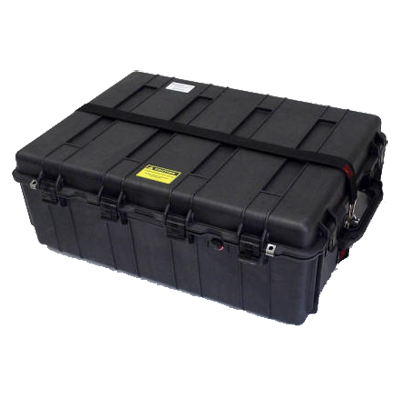 Datamation Systems offer industrial cases for transporting, securing, charging and easily syncing iPads, minis, iPhones and many other types of devices. Many of our Carry Cases now feature universal hubs which can be used to sync and charge many types of tablets and future iPads in labs, classrooms or any location were moving large quantities of iPads/tablets is impractical. We are proud to announce the first true simultaneous charge and sync solutions. Some devices (including Apple devices with Lightning connectors and certain others such as Google Nexus 7 and 10, etc. ), have the ability to sync and charge at a power setting that is higher than the normal USB 2.0 sync rate of 500mA. This allows our hubs to provide a charge rate of approximately 1.5A in sync mode. iPad, iPod, iPhone, Mac mini, iMac, Apple TV are trademarks of Apple, Inc.